As the flowers wilt away, small pineapple-shaped greenish fruit may form. Native Americans collected the fruit as emergency food during extreme drought conditions. 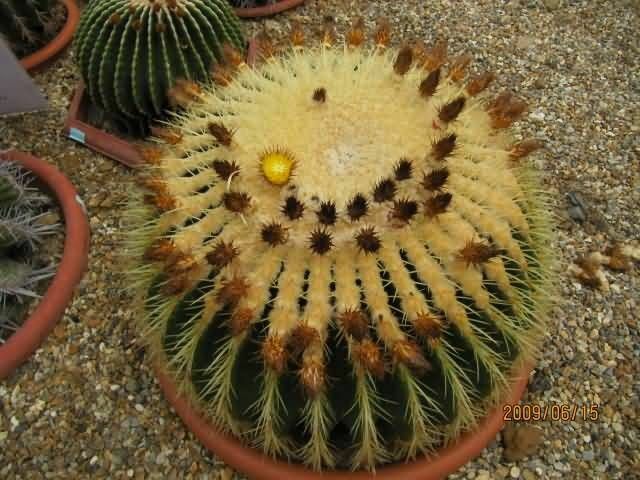 Barrel Cactus puncture to human skin from one of the spines is considered a âdirty wound’. If the puncture is deep enough to draw blood. Barrel cactus plants are one of the most dangerous cacti to humans in the desert.